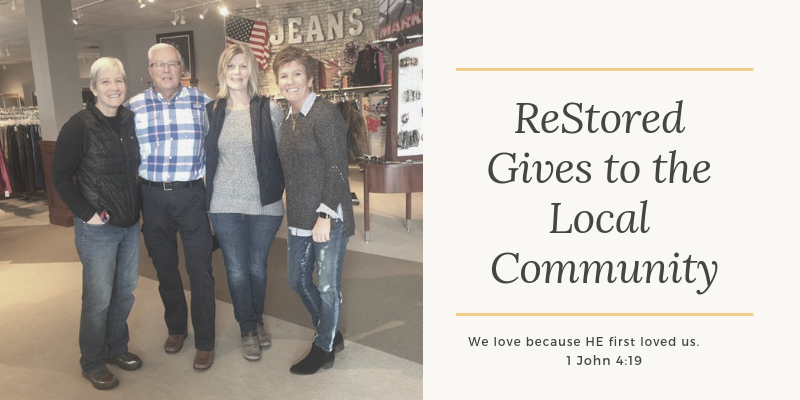 ReStored is a ministry providing resources, meeting needs and ultimately pointing others to a relationship with Jesus Christ by operating an outreach center built on a thrift store model. We operate on a thrift store model, where donated goods are sold to the local community at a discount or as need dictates. We build relationships and share the gospel. We help end the downward spiral of crisis in people’s lives. We empower people with the resources and skills to help them lead a more satisfying life. Stay informed of the latest news and updates from ReStored. Donate Blood at ReStored January 26th 2019! Click HERE to schedule an appointment! 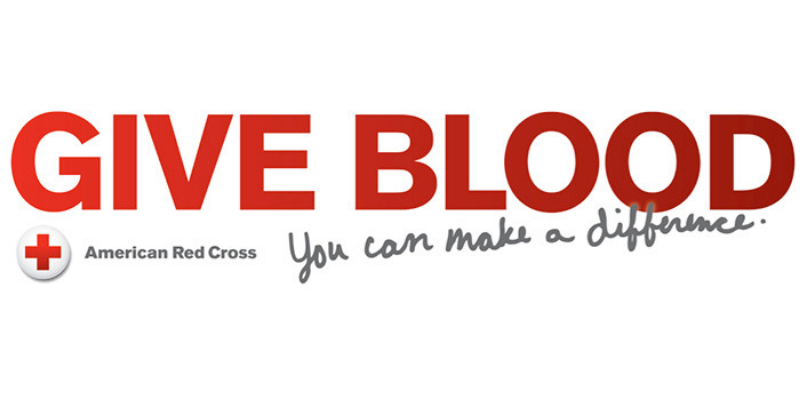 We are so excited to announce that we will be hosting a blood drive event with the American Red Cross! Click on the link above to schedule your appointment. If you would like to volunteer, click on the button below. 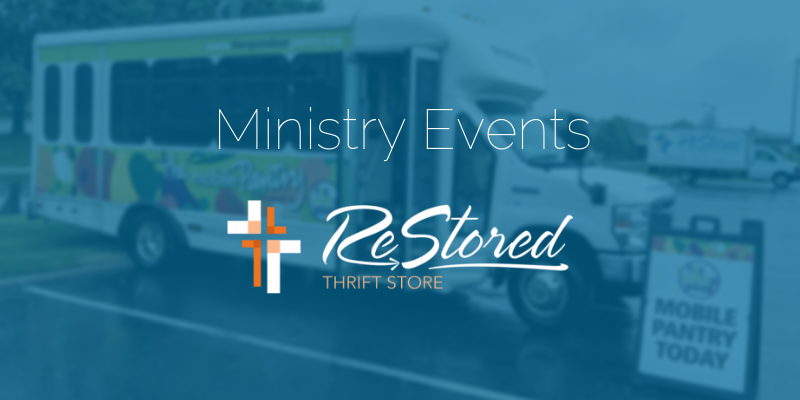 For more information, email restored@restoredmn.com or call 952.388.1525. If you are interested in volunteering or following the progress of ReStored please sign-up for our email updates below.